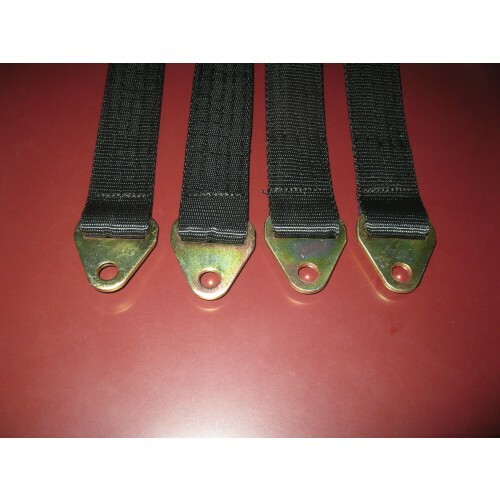 These are high quality off road racing limit straps without the high price tag. 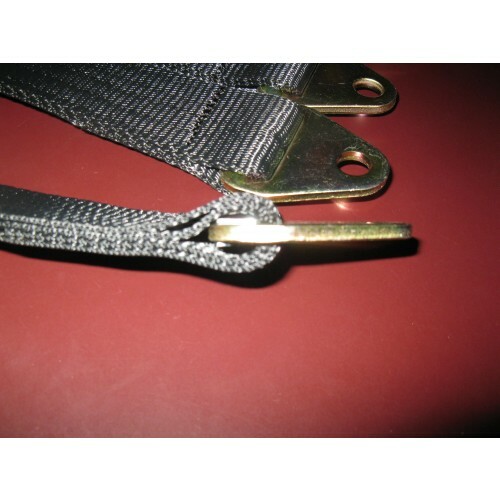 these have been thoroughly tested on several race trucks / rock crawlers with zero failures. They are all quad wrapped and have less stretch than most other straps out there. Sizes range from 12" to 32" in 2" increments. Prices are per PAIR.